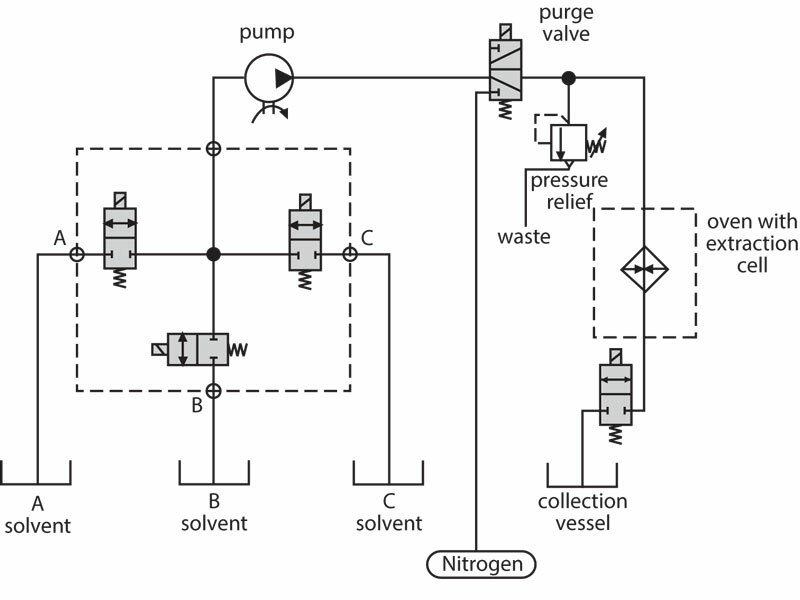 An OEM specializing in solvent extraction needed to select between multiple solvents as part of their unique vacuum distillation process. Due to the media being used, compatibility with a low leak solution was crucial to performance. The existing solution was cumbersome, involving three separate valves per line—fluid isolation valves, vacuum valves, and air piloted valves. 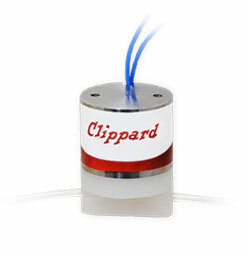 Laboratory productivity is a growing market where Clippard delivers great value. 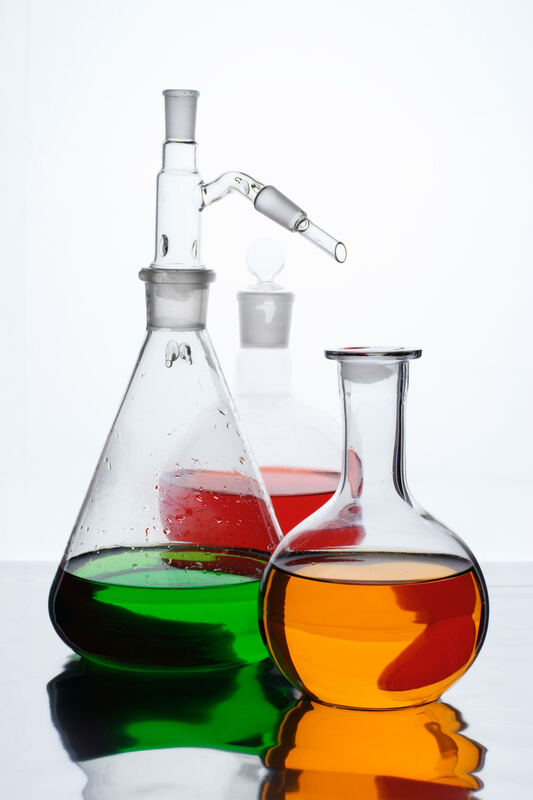 In the field of liquid extraction, the separation of substances out of a sample can be performed with a variety of different methods. 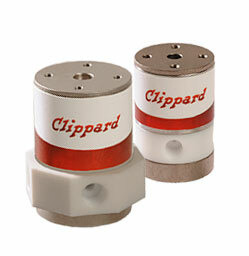 In this case, Clippard's NIV series valves provided the perfect solution to select between the four different solvents required by the OEM's process. The PTFE valves provide inert and precise sealing for the fluid side, holding a tight leak rate as samples are passed from 50 kpa vacuum to 30 psig using nitrogen while the sample is injected to a heated extraction cell in its final stage. 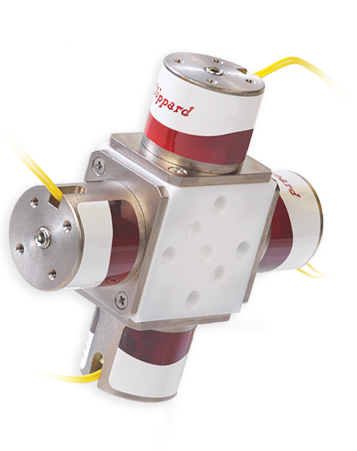 This solution eliminated the need for three separate valves per line, but Clippard engineers were also able to further minimize the size—and reduce overall cost for the customer—by using a custom PTFE manifold.